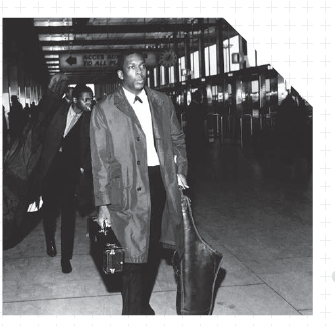 John Coltrane: New Directions - 1963 A new vinyl pressing gets on our air. Also, hear about the Pittsburgh Jazz Days of Winter, February 16-23. Joining in with their enthusiasm for the project are Dr. Harry Clark (musician, educator and founder of CAPA), Tania Grubbs (vocalist and supporter), Thomas Wendt (musician), Manny Theiner (music presenter), Mackenzie Horne (writer and supporter), and Rene Govanucci (MCG Jazz). We hear music from Tania Grubbs, Tim Stevens and Leonard Johnson, and Clint Hoover. Plus, we feature music from Roger Humphries!. He celebrated his birthday this week, and we celebrate him.